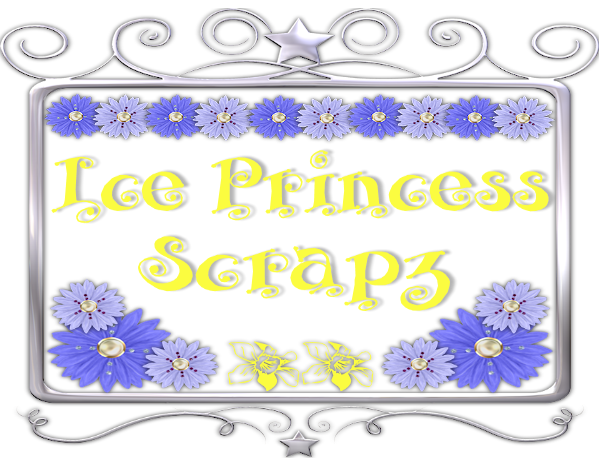 Ice Princess Scrapz: FREEBIE ALERT! If you're into FREEBIES, then you will definitely want to check out Club Deco! 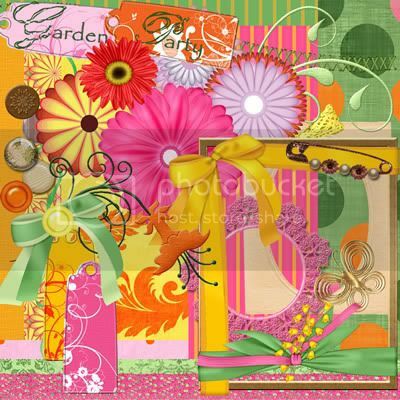 Seriously...Club Deco members get hundreds of items in the monthly kit in addition to access to hundreds of surprises and FREEBIES, and they just keep on coming.